If you are looking for best Gusseted bags manufacturers in Delhi, your search ends up here. 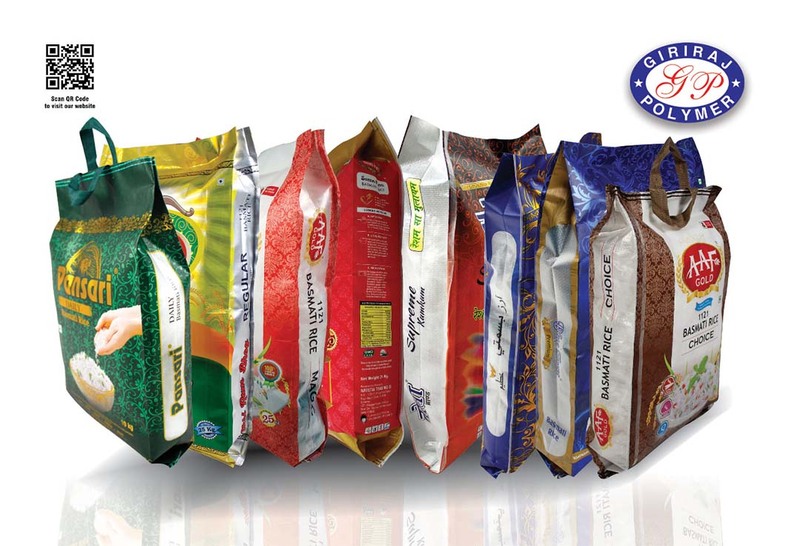 Owing to our renowned name in market we are considered as the, most trusted suppliers of gusseted bags. Our capability of serving our clients in short time span makes us stand out of the crowd. Traditionally used for storage, gusseted bags are now gaining popularity in snack, food and other good industries. The side guest features allows the packaging to be displayed either vertically or horizontally which provides retailers more options to display the products. Our gusseted bags manufacturers manufacture these bags in many vibrant colours that contain our popular aroma patter that now comes with matte finish. As a leading Gusseted bag manufactures in Delhi we have an extremely committed team that includes well trained and experience production engineers, semi- skilled workers, administrative executives, quality inspector and supporting customer care. The enthusiasm and passion of our technically veteran and competent staff enable us to present flawless range of package material that matches the worldwide standards. The gusseted bags manufacturers keeps themselves updated and are experienced in their particular works. Together their work in synchronization drastically contributes to the success of our company. We believe in client satisfaction thus the gusseted bags offered by us are made to provide great reinforcement that will be able to hold the heavier products. Guessed bags manufactures make sure to accomplish gusseted bags with our finest class quality, stability and consistency. Our manufacturers always make sure that the requirements are managed within the promised time slot. We aim to offer cost efficiency to our entire range to achieve the clients trust.